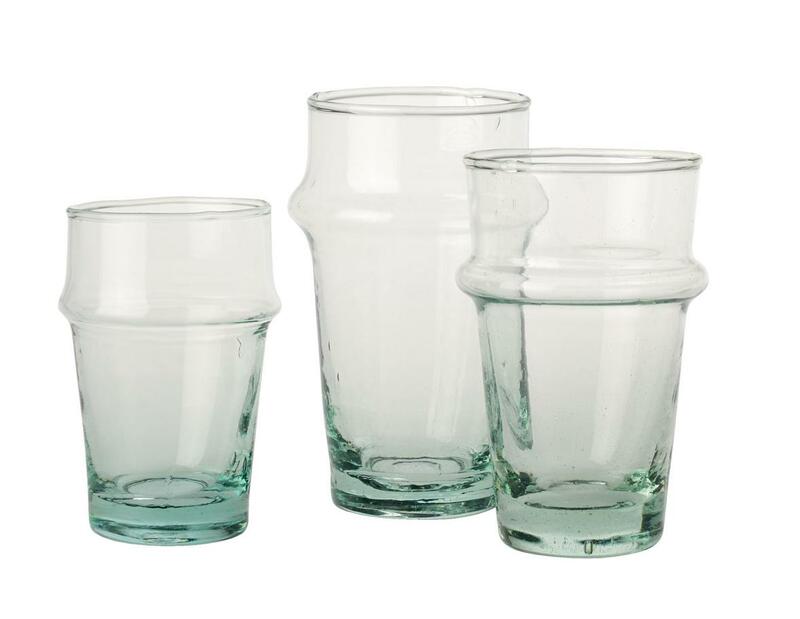 I like the shapes of these new, handblown glasses from Toast. Does anyone know who makes them? We got some glasses exactly like this in Morocco and I’ll bet that this is where Toast are importing them from. Pretty much every glass stall in the souk sold them, and they weren’t expensive at all!